Over the winter months please call ahead to find out about flower availability. We're looking forward to Spring weather and all the colorful changes it brings! 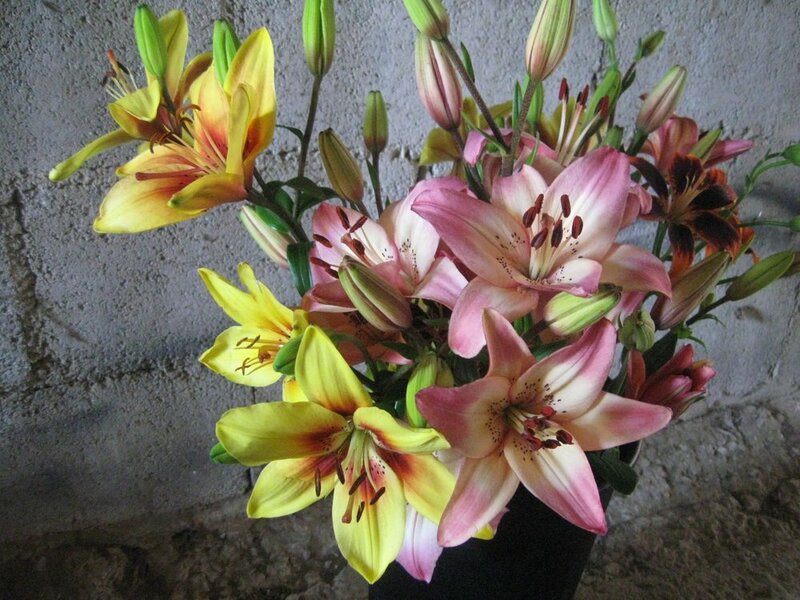 Lilies are here! $1.50 a stem! English Lavender $5 for a large bunch!